There was an error while submitting the form! Laagri Kookon is located at the border of Tallinn at the address Kuuse põik 30, which means, basically in the heart of Laagri. Due to the traffic junction of Laagri, there is excellent access from Tallinn, Pärnu and Saku, and there is also a great connection with Paldiski maantee. Obviously, the premises are also suitable for the endeavours of the dwellers of Laagri or for storage. The Lennuradari Kookon is located on the outskirts of Tallinn, along the edge of Tallinn Ring Road, approximately a 12 minute drive from the city centre. The Lennuradari Kookon offers Kookon Light series storage spaces, which are, in comparison with the Kookon Standard room, simpler in terms of their construction and created primarily for clients who are looking for storage space. 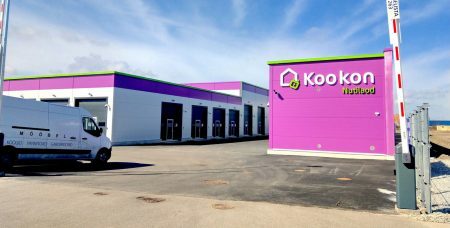 The Kookon facility in Ülemiste will be close to Tallinn Airport, on the street Tapri. 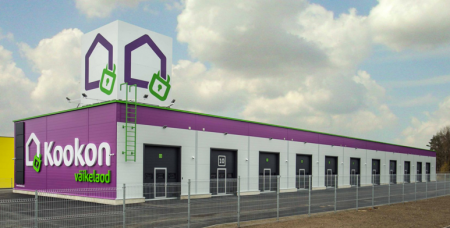 The rapid development of the Ülemiste area creates ideal conditions for small businesses. 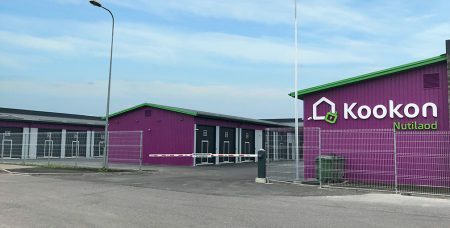 The renewed Suur-Sõjamäe street, proximity to the airport, and good transport connections to the Tallinn city centre enable convenient access at any time. Kookon of Tänassilma is located on the border of Tallinn. Thanks to the recently completed Laagri traffic junction, excellent access from Tallinn, Pärnu, and Saku is ensured. Tallinn is just 20 minutes away by car.